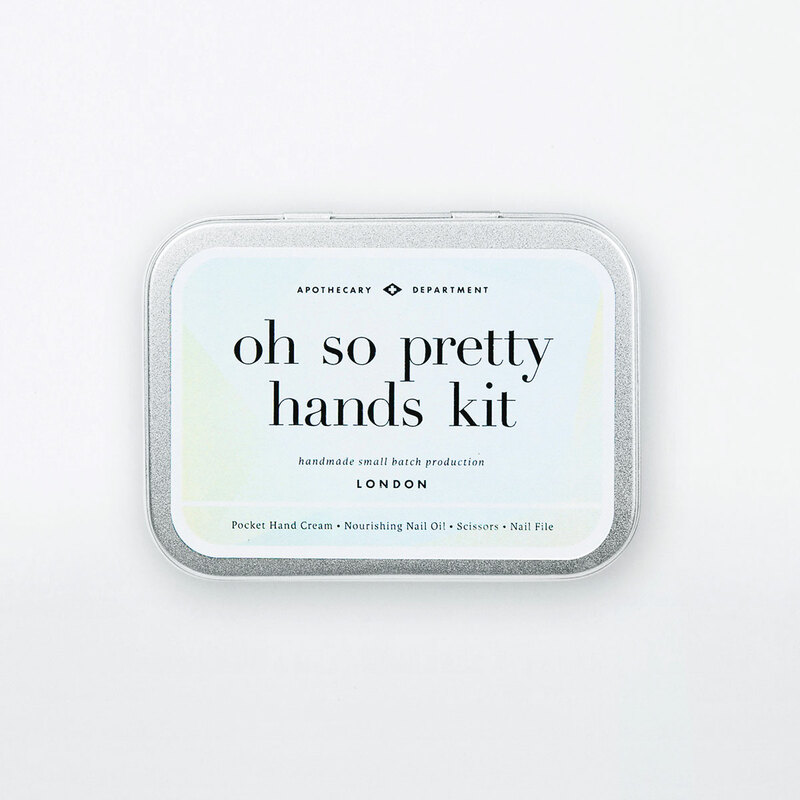 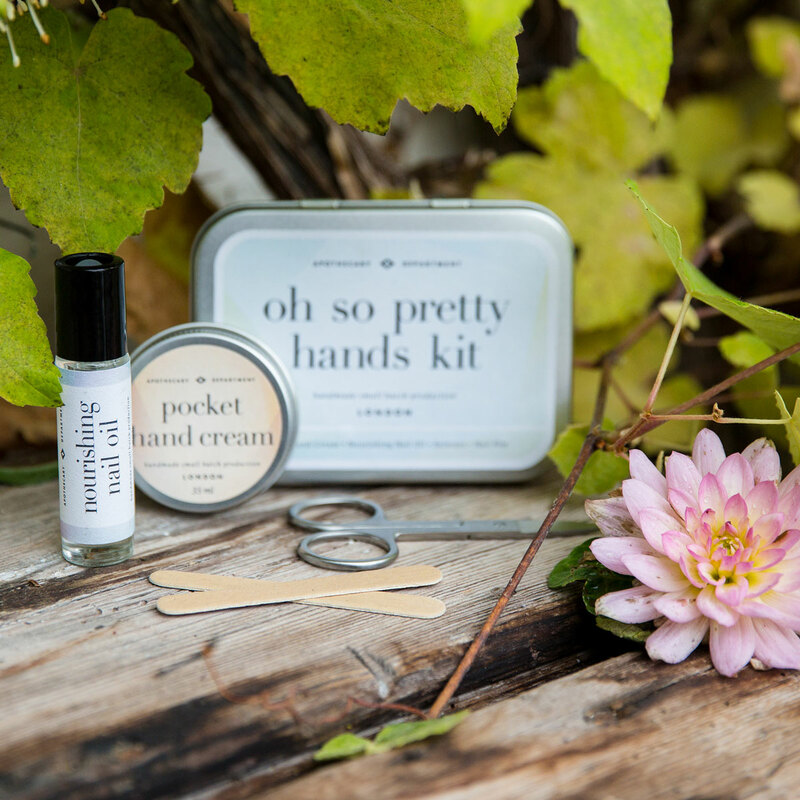 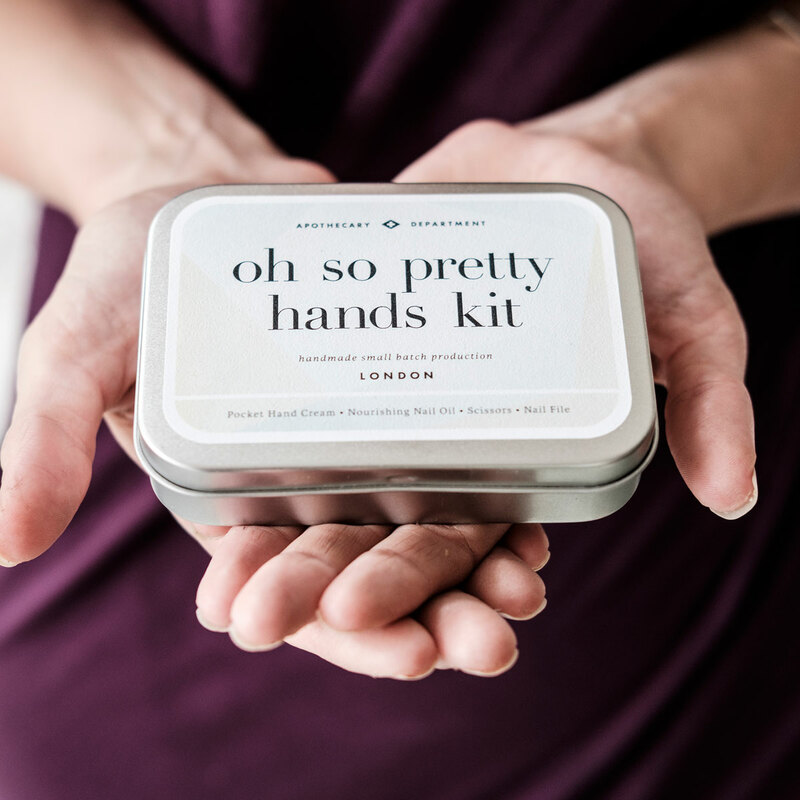 Containing everything you need to keep your hands looking pretty. 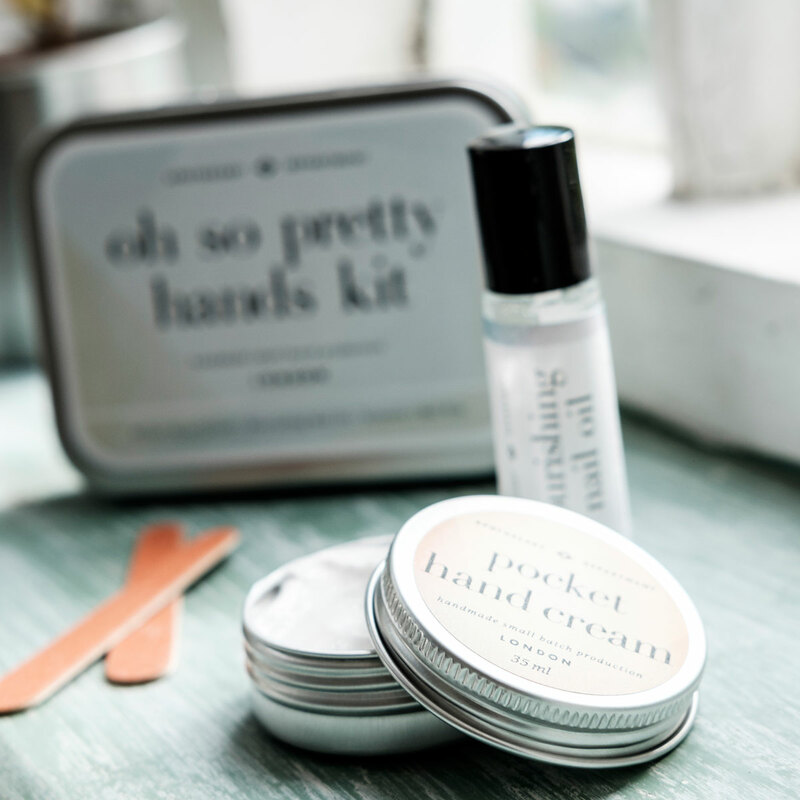 Our natural Nourishing Nail Oil is designed to help strengthen and condition your nails and our Pocket Hand Cream is rich and nourishing to help soften tired, hard-working hands. 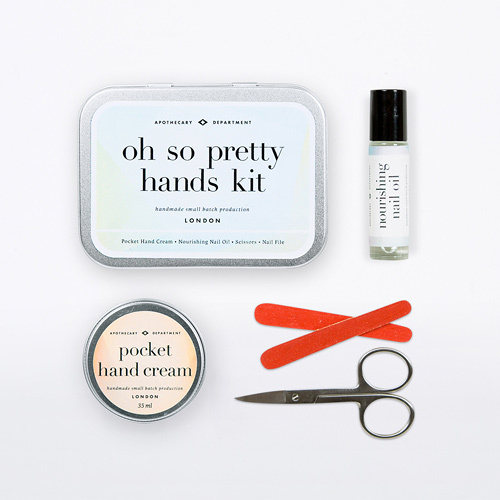 Also containing tools to trim and shape.